Having an unexpected critical illness or injury happen to your pet can be very distressing. At San Antonio Pet Emergency, we’re here 24 hours a day, 7 days a week to provide compassionate, high-quality emergency care for your pet. When you arrive at our 24-hour emergency care facility, a member of our team will greet you promptly and a triage will be done to assess the severity of your pet’s condition. 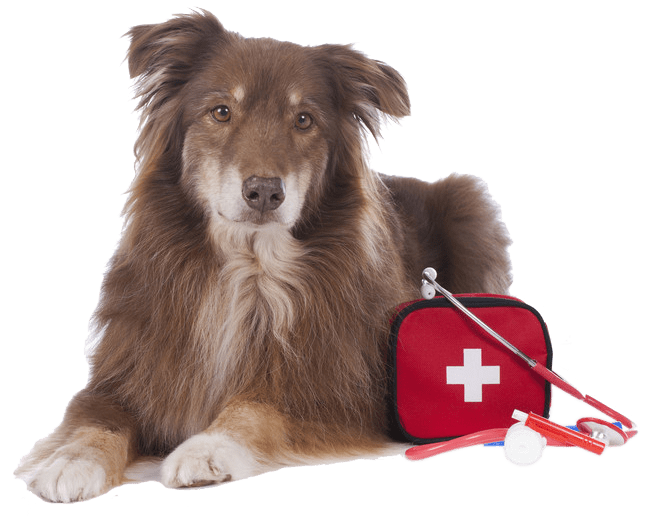 As we are a walk-in facility, triage is important in sorting our patients according to how critical their condition may be, so that we can provide priority treatment to your pet in the event that it is needed. Our experienced, caring staff will explain physical examination findings, recommended diagnostics and medical or surgical care for your pet, along with estimated costs of care. Your pet may need to be admitted for inpatient treatment or a hospital stay, depending on the severity of their illness. If necessary, your pet will be admitted to our intensive care inpatient ward, to receive continuous monitoring and care during their emergency stay. Though your pet may have had recent diagnostic testing at your primary care veterinary clinic for wellness care or management of chronic illness, it may be necessary for our doctors to recheck lab work or imaging studies as things may have changed since your pet was last seen by your veterinarian. Depending on the severity of your pet’s condition, visiting may or may not be advised, until your pet is comfortable and stable. However, rest assured that our doctors and staff will keep you updated as to your pet’s condition, progress, and expectations for recovery, discharge, and after-care. When your pet is ready for discharge from the hospital, our team will provide detailed instructions regarding aftercare for your pet at home, as well as any, follow up recommendations for vet care with your primary care veterinarian. We will also contact your primary care doctor and send medical records detailing all that was done for your pet during his or her visit at our facility.